Akshay Kumar's Gold will be the first Bollywood film to release in Saudi Arabia. Directed by Reema Kagti, the film also features Mouni Roy. The sports drama is the second film after Rajinikanth's Kaala to release in Saudi Arabia. 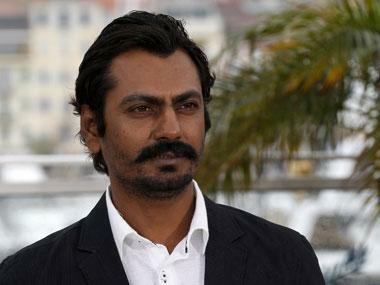 Kumar confirmed the news through his official Twitter handle, saying that he was very happy with the development. In May, Saudi Arabia held a private screening of international cultural phenomenon, Black Panther, to herald the launch of movie theatres, open to the public, in the kingdom. The film released in India on Independence Day. The narrative of Gold revolves around Tapan Das, who is a hockey coach living in pre-Independent India. 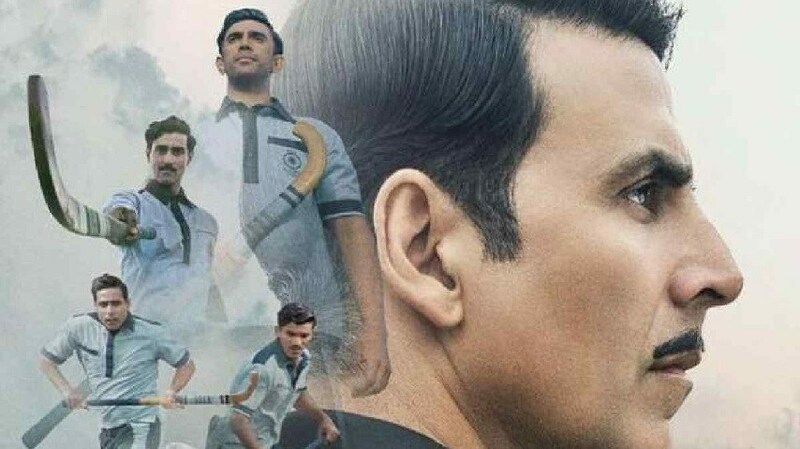 Kumar essays the role of Tapan Das, a young assistant manager in 1936, who dreams of playing hockey for an independent nation. And with that, he resolves to make a team that does not live under the aegis of the British Raj but is an independent team of a free country. He dreams of taking the hockey team to the Olympics. With this, begins the journey of Tapan Das and his dreams, which takes 12 years to complete. In his pursuit, he also comes across the equally spirited hockey players who compose the Indian team. Kunal Kapoor, Amit Sadh, Vineet Singh and Sunny Kaushal look tailor-made for their parts in the film. TV actress Mouni Roy plays Akshay's wife in the film. Gold entered the Rs 100 crore club on its 13th day of release, bringing another smashing hit for Kumar after Airlift (2016), Housefull 3 (2016), Rustom (2016) and Toilet: Ek Prem Katha (2017).